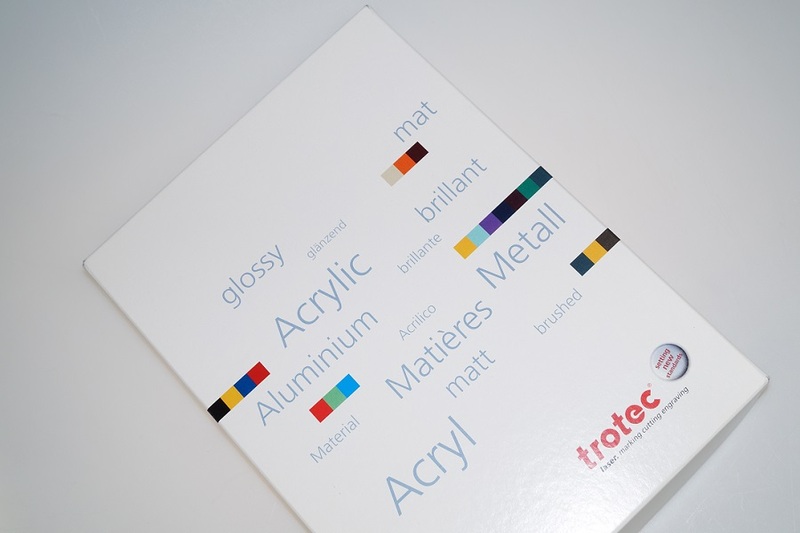 Browse the categories below for useful tips and tricks for engraving, marketing materials and downloadable product data sheets. Download technical data sheets and material safety data sheets. 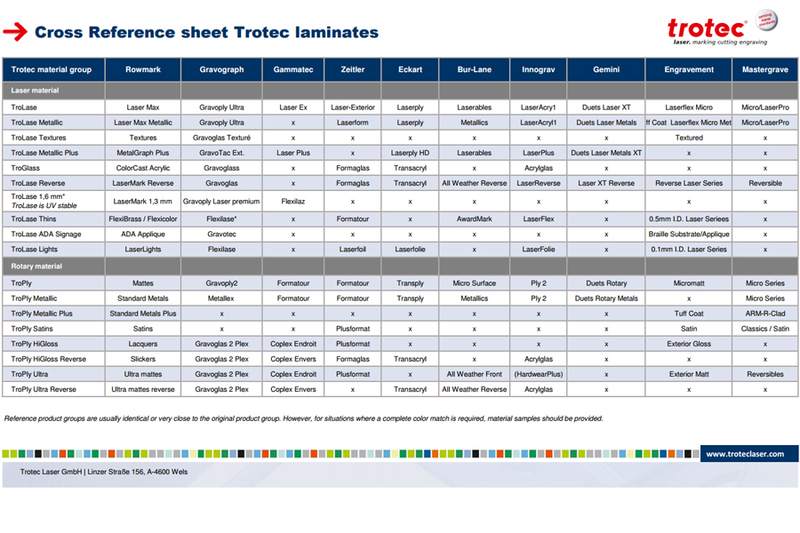 View our handy Material Brands Cross Reference Table.